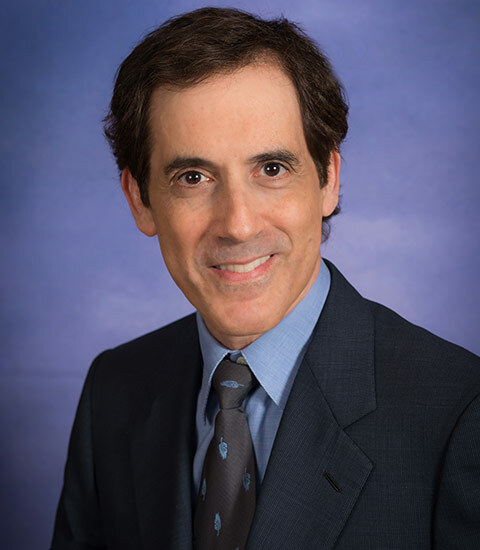 Dr. Harvey Goldwasser has enjoyed practicing with Dr. Brian Rubenstein for many years. He graduated from the Columbia School of Dental & Oral Surgery in 1983. The following year, Dr. Goldwasser earned his degree in Periodontics from the New York University School of Dentistry. Dr. Goldwasser was also served as a clinical instructor in Periodontics from 1992 through 1996 at Columbia University School of Dentistry and Oral Surgery from 1992 to 1996. Today, Dr. Goldwasser is a member of the American Academy of Osseointegration as well as the Long Island Society of Periodontics. In his free time, he enjoys photography, hiking, and running.